Welcome to the ice age.... 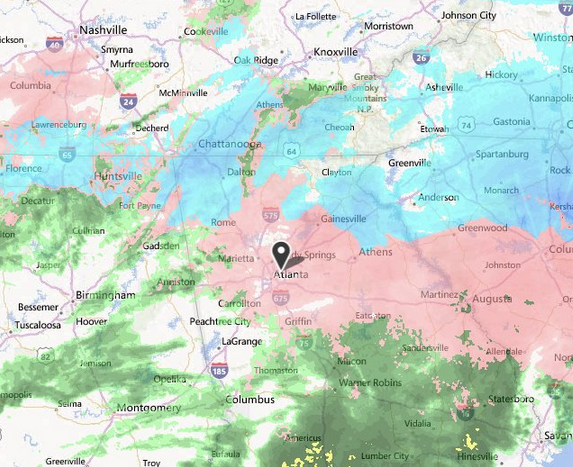 So far we've had sleet and rain and ice is accumulating, with the forecast calling for more of that. 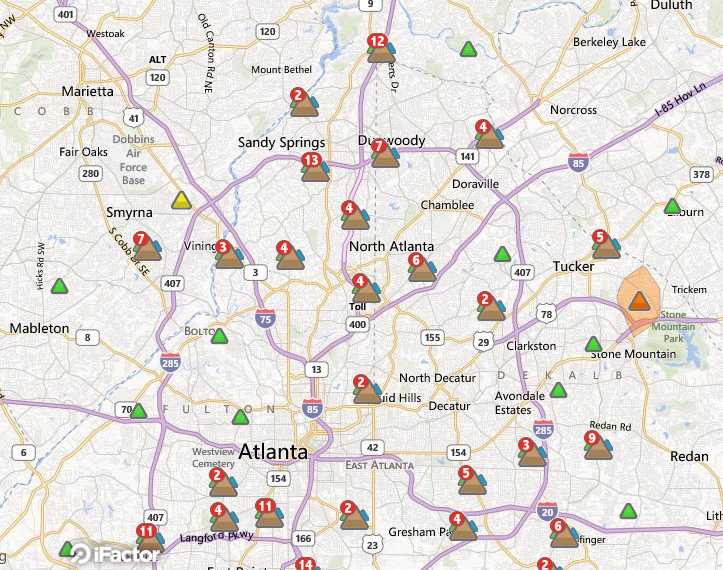 The GA Power Outage map shows outages around the metro area and beyond. Thankfully, the neighborhood remains powered up. We extend our thanks to GA Power and County employees and health care providers who are out there performing maintenance and repairs and making sure everyone is safe.